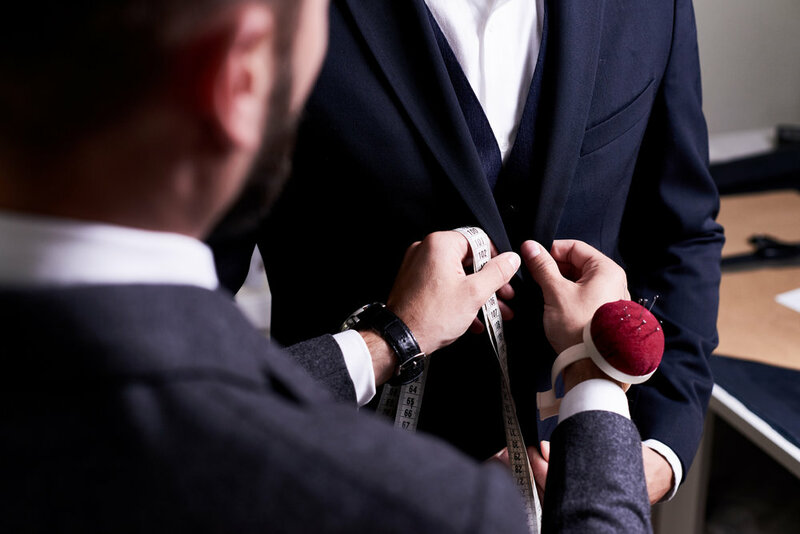 Anthony Cassara came to the United States from Sicily in 1968 where he and his brothers established a business that would eventually become Northern California’s finest men’s apparel destination. Today, Cassara’s Italian Men’s Wear operates a fine mens apparel location in Dublin, CA. SINCE 1968, CASSARA’S HAS DRESSED EVERYONE FROM CELEBRITIES, LOCAL TELEVISION PERSONALITIES, PROFESSIONAL ATHLETES AND EVEN ROYALTY. Visit our showroom today or call to inquire about made to measure solutions allowing you to order your wardrobe from anywhere in the world.